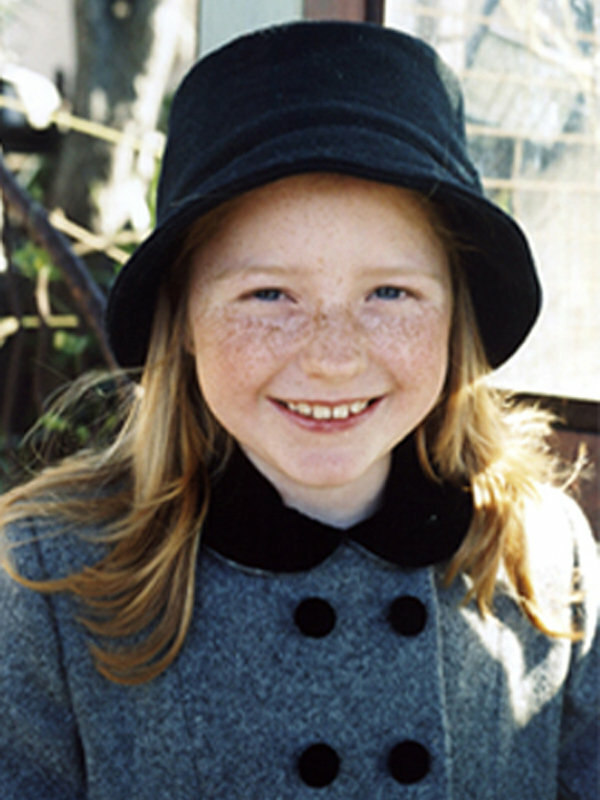 Meet Lulu! 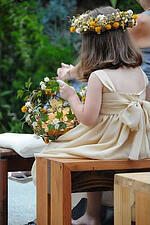 An Important Wedding Guest! 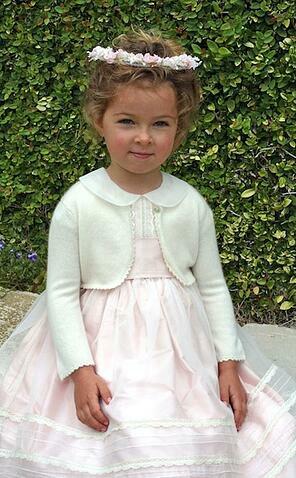 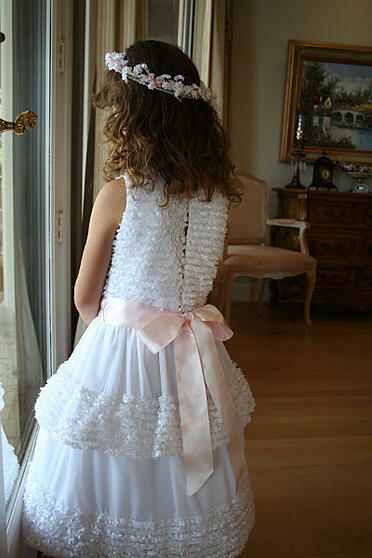 A delicious princess wearing Windy from our Special Occasion CollectionSpecial Occasion! 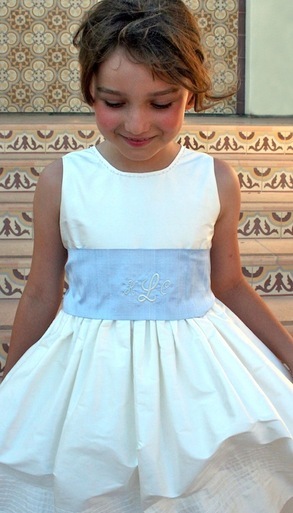 This is Lulu. 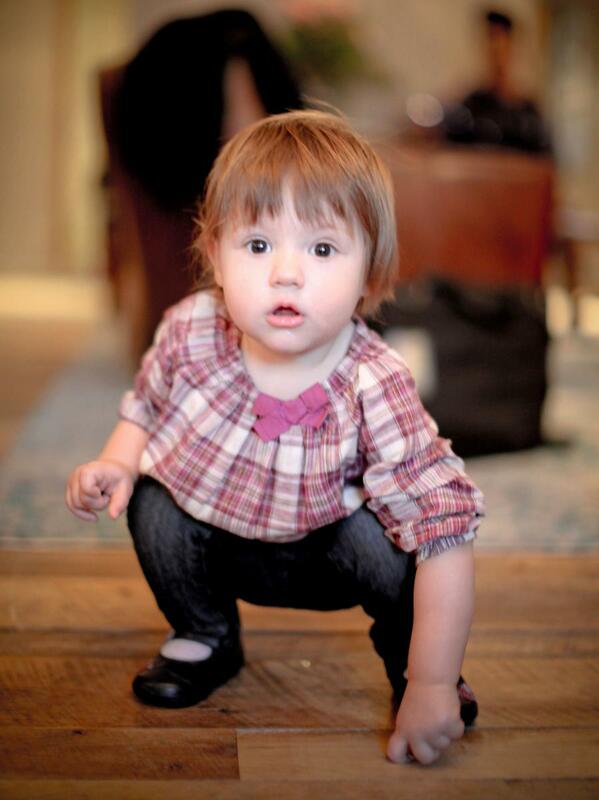 She is one. 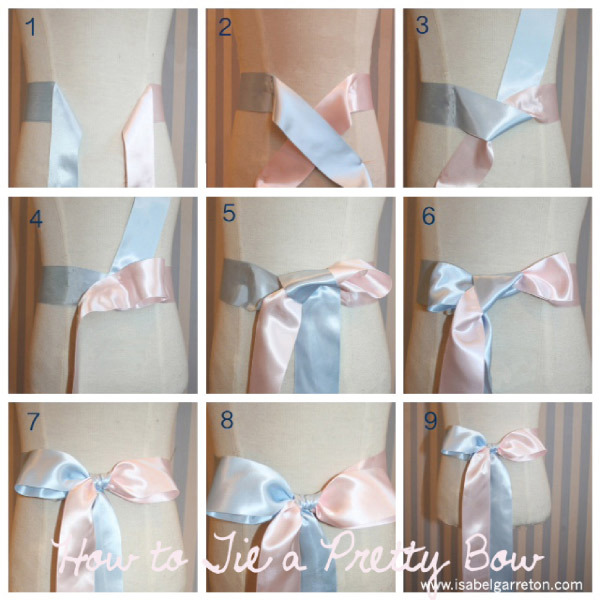 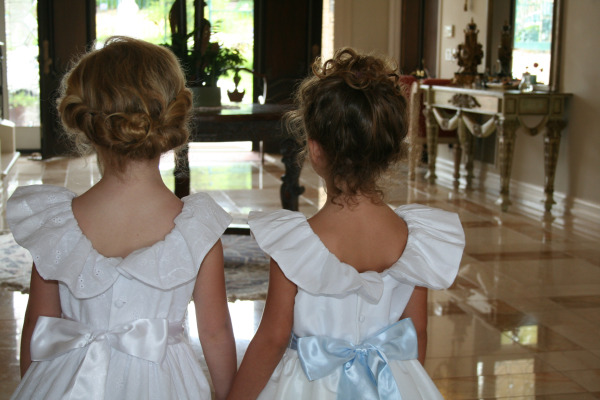 Getting ready for the party. 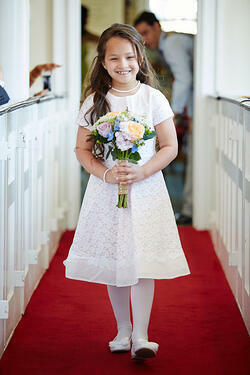 And here is LULU in all her glory at the wedding! 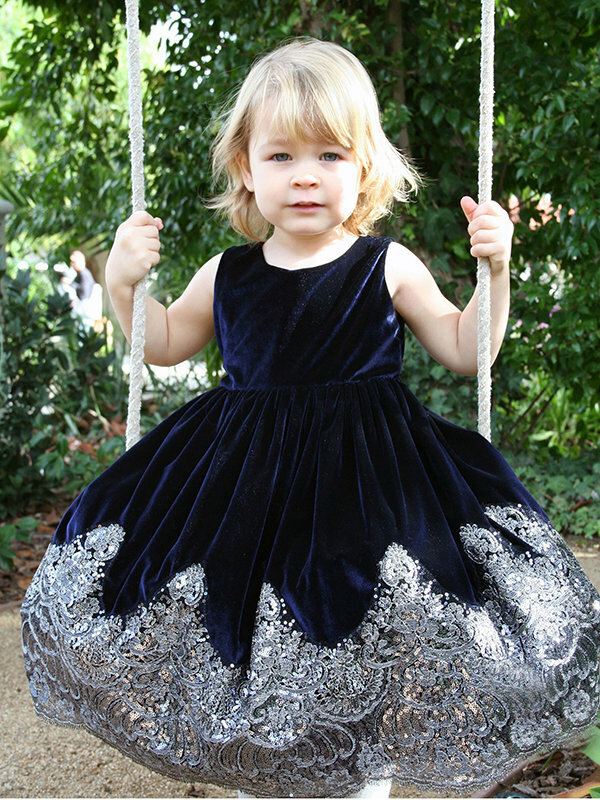 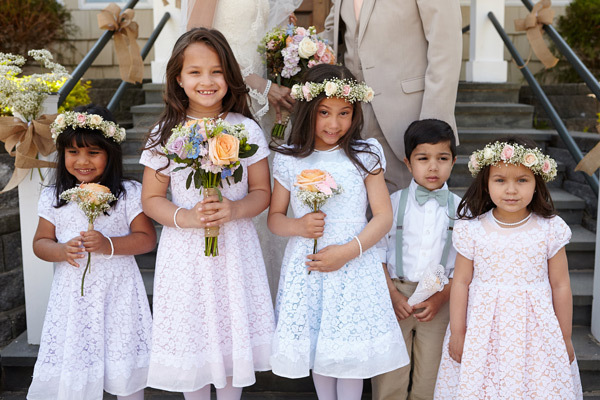 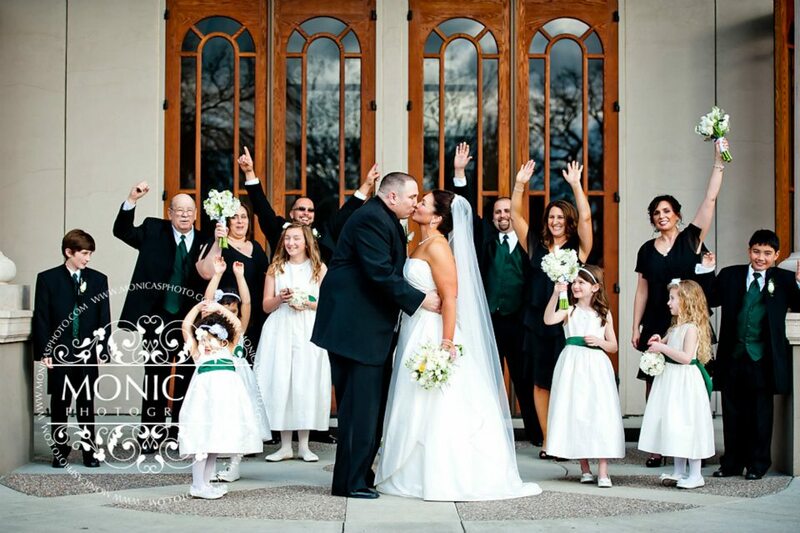 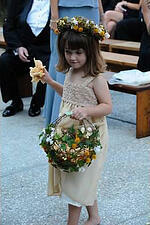 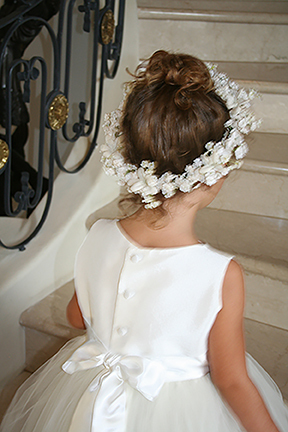 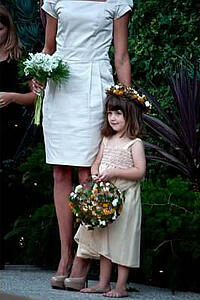 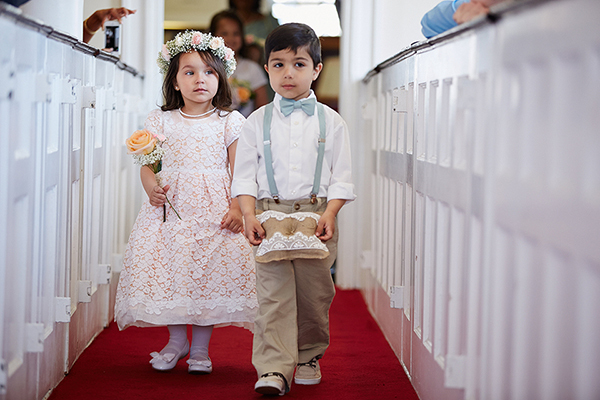 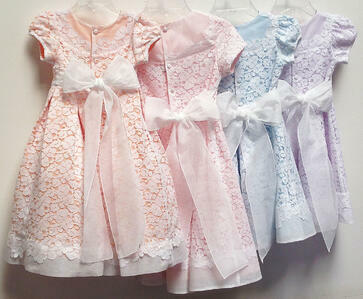 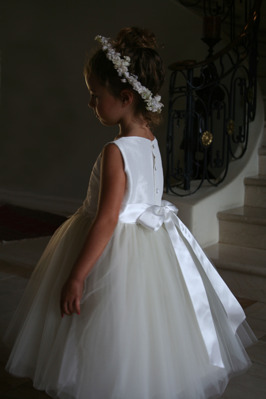 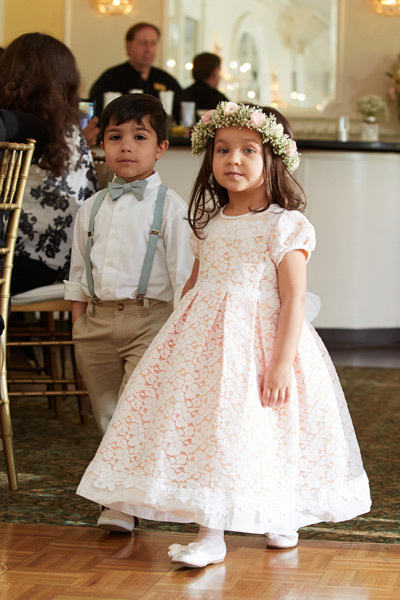 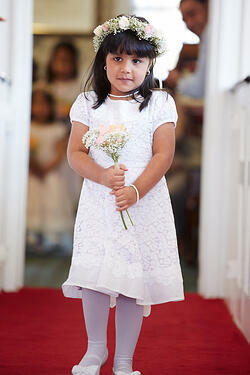 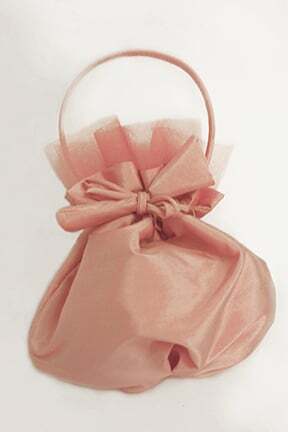 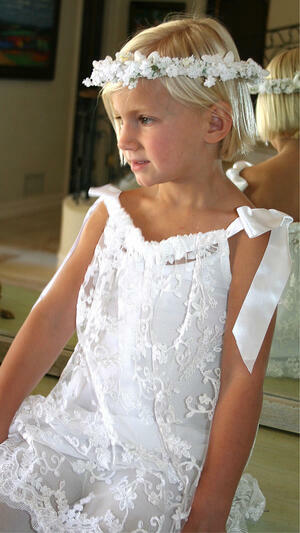 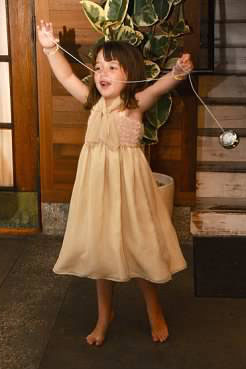 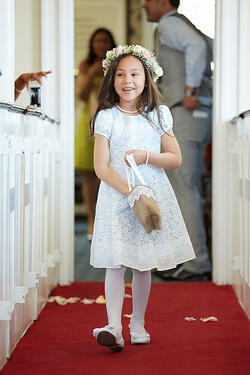 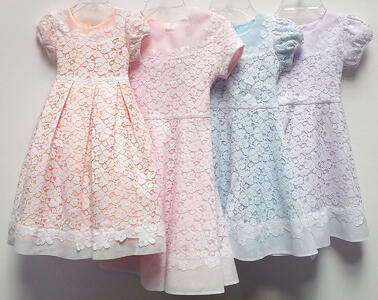 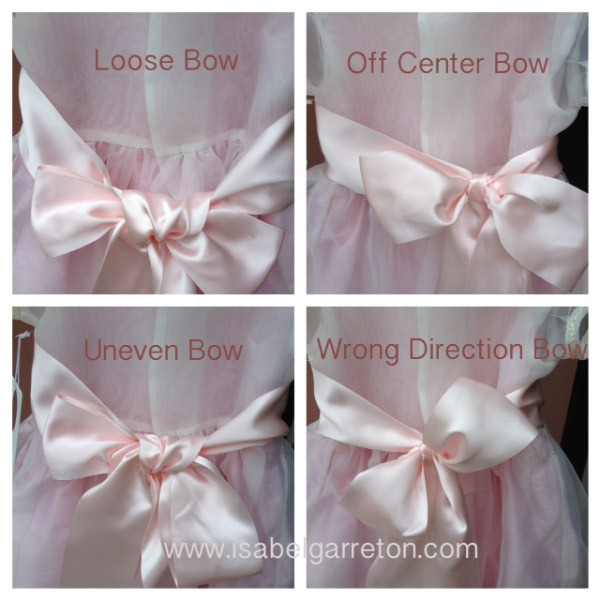 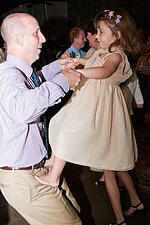 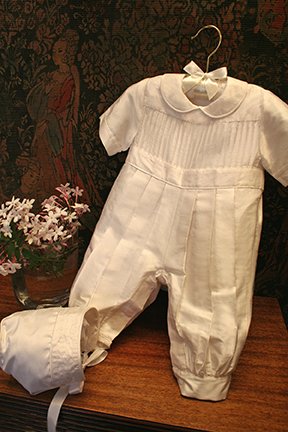 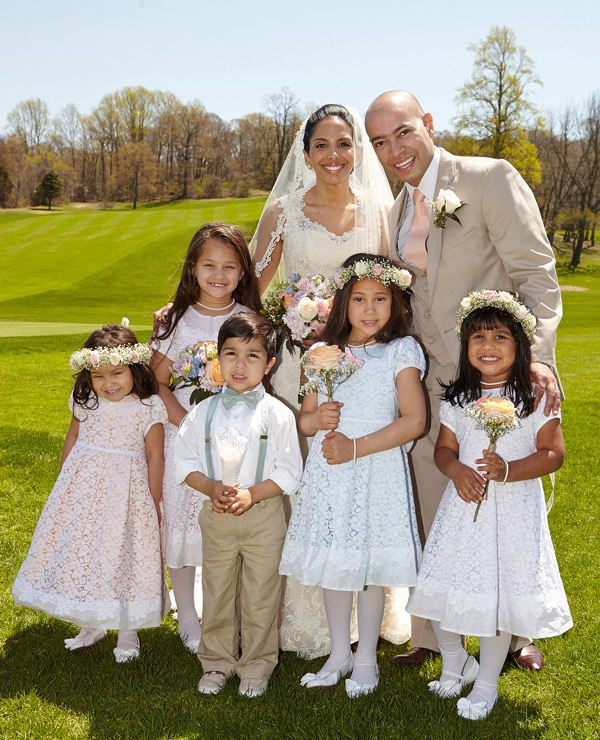 Are you looking for your own special Flower Girl Dress?